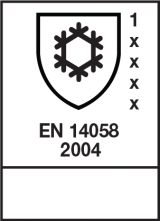 The Pulco softshell jacket is stylish and comfortable while protecting you from the wind and the rain. 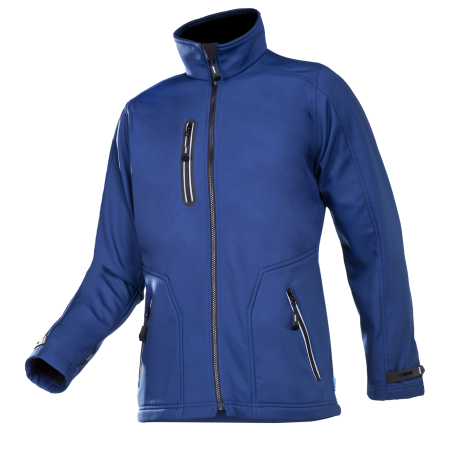 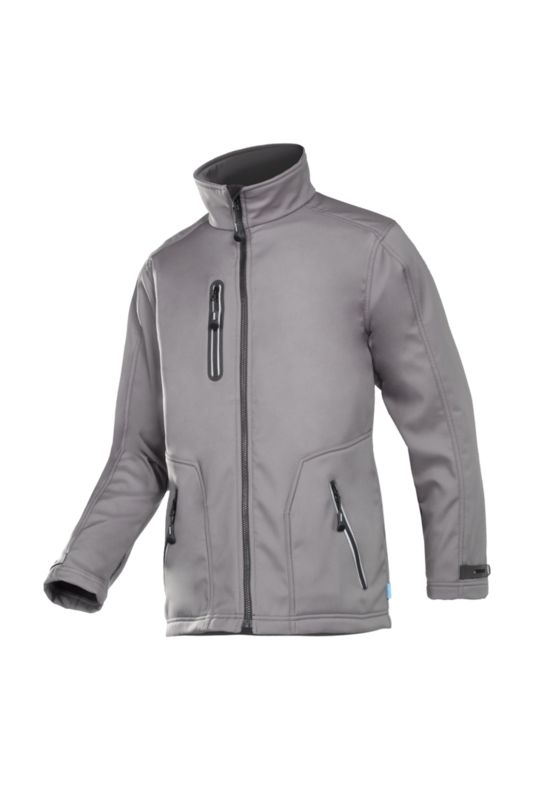 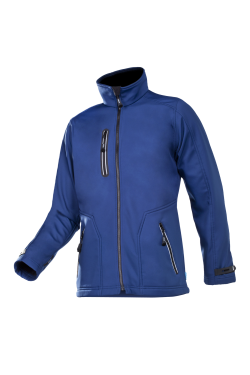 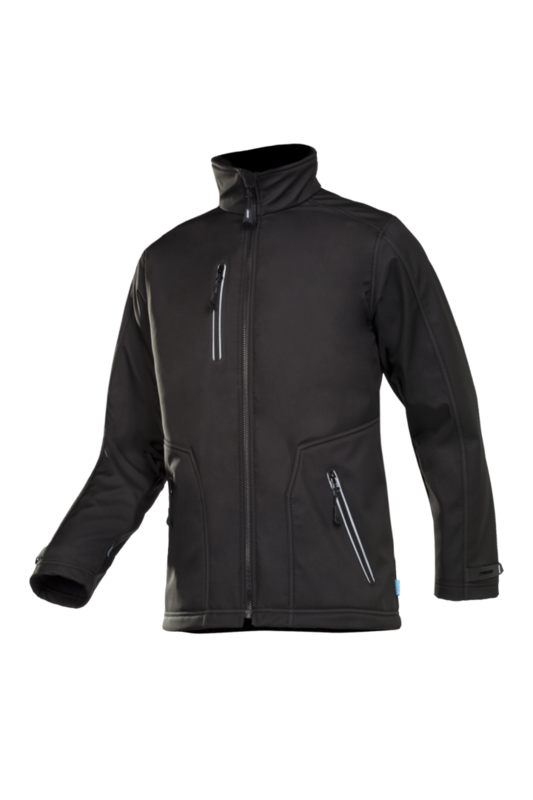 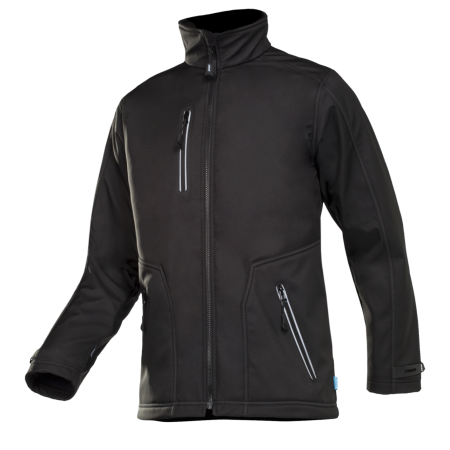 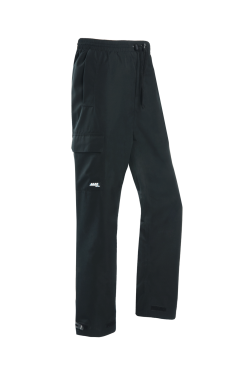 This 2-layer bonded softshell also protects you against the cold with a fleece on the inside. 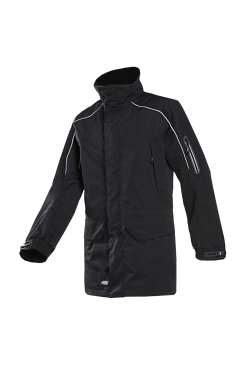 The standing collar and the sleeve narrowing also help to keep the wind out. 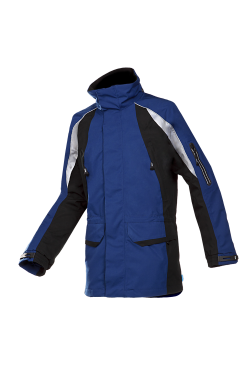 For your comfort, the zipper has chin protection and all zippers, including those of the breast pocket and the two inset pockets, come with long ergonomic zipper pullers. 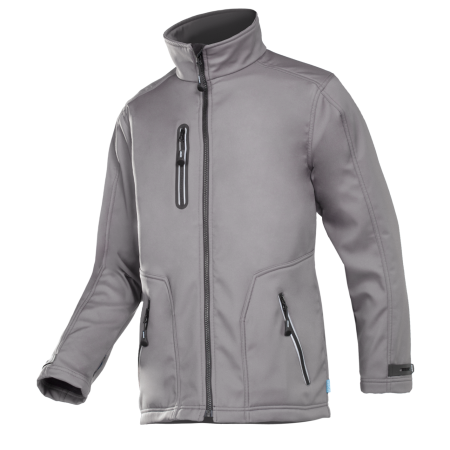 This stylish softshell jacket has a handy inner pocket.